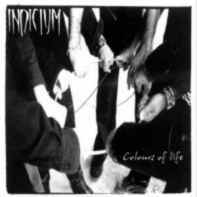 Indicium is a polish rock band. The band was started in 1990's but only name remaind from the original concept. 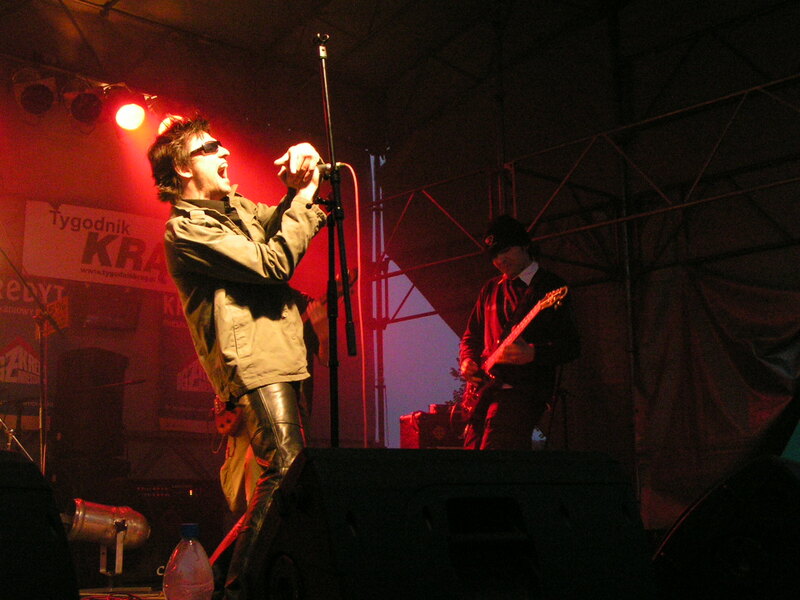 They recreated in April 2004 in Nowa Sól, PL. Soon they were join by bassist Alu in June. Their first album Colours Of Life, was released on January the 3rd, 2005. In April they were joined by drummer, Arti, and they moved to Poznań, PL. They win first prize on their first stage performance, Spring Rock Festival 2005 in Nowa Sól, and soon 3rd on ROCKOWISKO in Świdnica, PL. Krzysiek leaves Indicium in February 2007, and is replaced by Ania Spławska in March. Band planned to start recording of their second album on August 2007.